knows that i have a specific board called bento love! 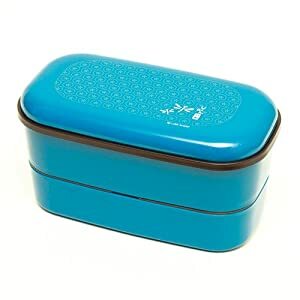 i finally broke down and ordered myself a cute little bento! i'm super excited to use it! i even did some research and made some tables of healthy lunch ideas!